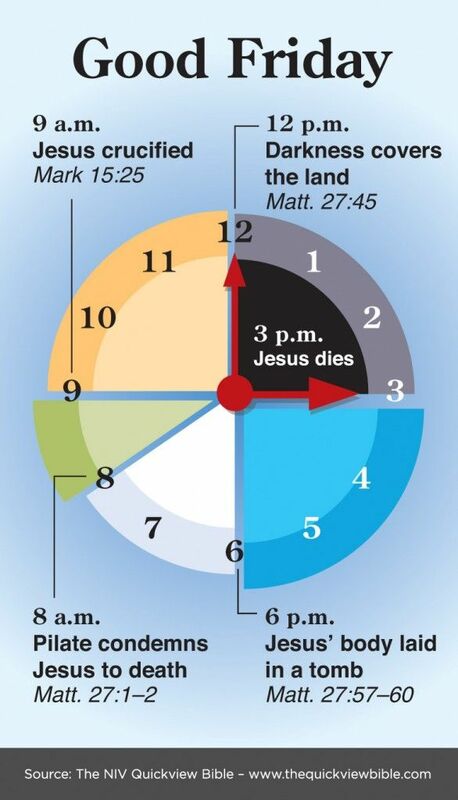 April 17, 2018 Tuesday Berean Blast! 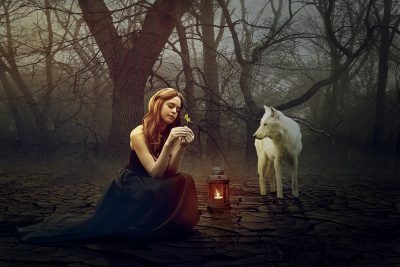 The post Bethel School of Supernatural Ministry – Normalizing Mysticism appeared first on Berean Research. 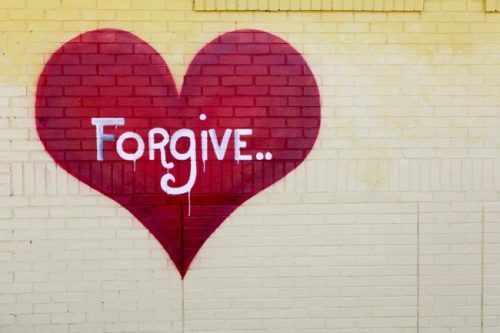 The post You Can’t Love Jesus with a Heart Full of Hate: 7 Reasons to Love and Forgive Your Enemies appeared first on Berean Research. 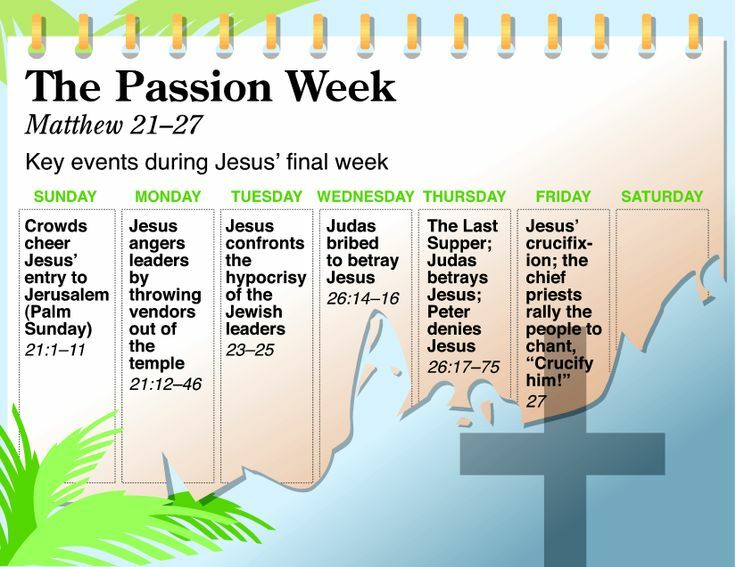 The post I’m old enough to remember when “evangelical” was a bad word appeared first on Berean Research. 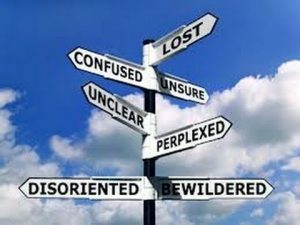 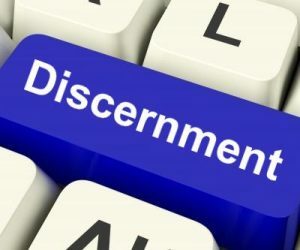 The post How To Do Online Discernment Ministry, part 1 appeared first on Berean Research. 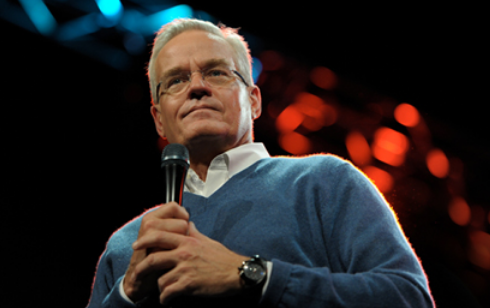 The post Hybels steps down from Willow Creek following allegations of misconduct appeared first on Berean Research. 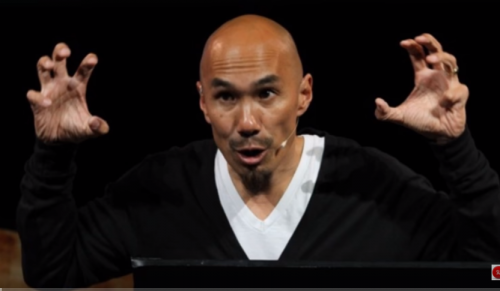 The post Francis Chan: “God Might Kill You If You Criticize Church Leaders” appeared first on Berean Research. 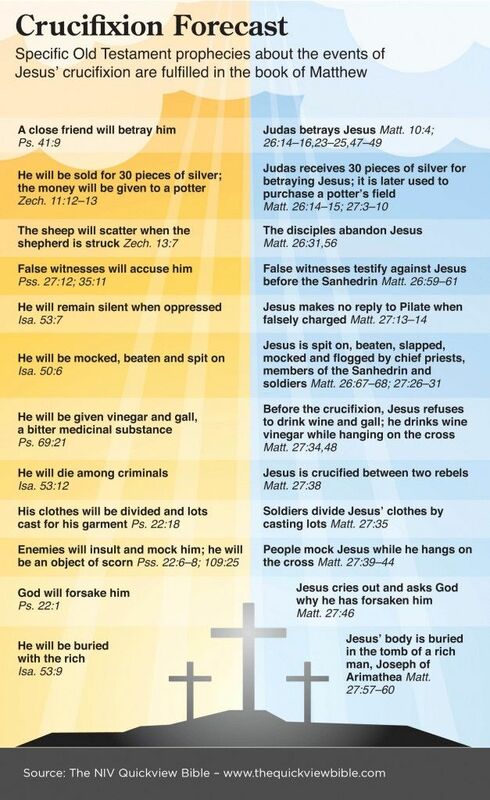 This entry was posted in Biblical Lesson/Teaching, Christian Living, Culture, Ministry, Opinion/Commentary, Postmodern Church/Apostasy on April 17, 2018 by Truth2Freedom.